As a meetup organizer, I strive to be as inclusive as possible, but I struggle with picking a time that works for parents. I've surveyed the members to see if moving from a weeknight to weekday lunch time or weekend would work better, but there was no obvious time that works for everyone. I was lamenting about this problem to Effie and she told me about Parents Night Out. Various companies and non-profits host evening activities where parents can drop off the kids and have some time to themselves. What about running a meetup on an evening when Parents Night Out is available? I loved the idea, but I don't know the options available in the Boulder area. I mentioned that during a meetup and Sepideh said she knows some. I looked into the places she mentioned and March 15 was a good date at Shredder Ski, so I scheduled our annual Women Techmakers Lightning Talks that night. I managed to get some event funding from Google to pay for the child care. I set up a Google Form for parents to sign up, and purchased gift certificates for them. This way, the parents did not need to worry about payment at all. Instead, I submit the receipts for the gift certificates and get reimbursed by Google. 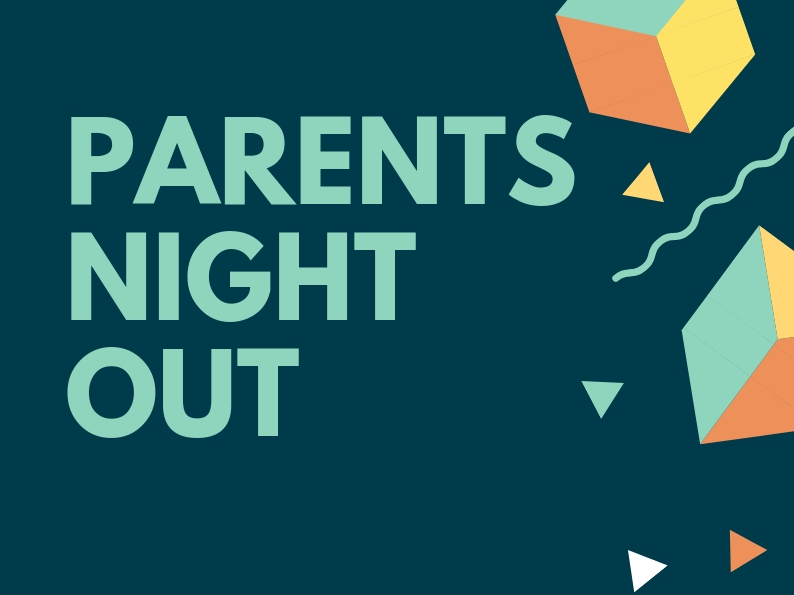 I am so happy to find out about Parents Night Out! If you run a meetup, or know meetup organizers, please try this idea. Hope this will help make meetups more inclusive. Inline coding questions will not be answsered. Instead, ask on StackOverflow and put the link in the comment.